Comments: Ida Stryker Vliet Barkley (Nee: Vliet) | | | Comments: B: 3 May 1812 D: 6 Jan 1886 From either New Jersey or New York. Married to: James Franklin Barkley. Ida is the daughter of Simon Vliet, Jr. who passed away 23 Apr 1873 and is buried at Lamington Cemetery, Somerset County, New Jersey. 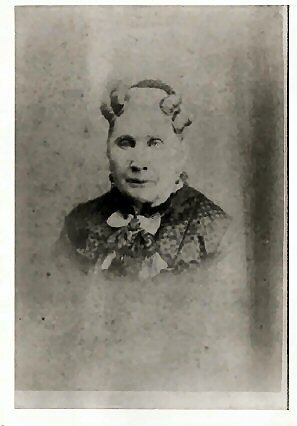 Mother Eliza (Elsje) Abraham Van Dyke B: 15 Nov 1782 Somerset County, New Jersey. D: 27 Dec 1835 buried Lamington Cemetery, Somerset County, New Jersey.